Ermenegildo Zegna is an Italian fashion designer specialising in menswear since 19th century. The company produces clothing, Fabric, Finished Clothing, Boutique, Menswear, Suits, Neckties, knitwear, accessories and fragrances. The brand house started making perfumes with collaboration of Estee Lauder in 2011. We have some popular scents by Ermenegildo in our fragrance collection. 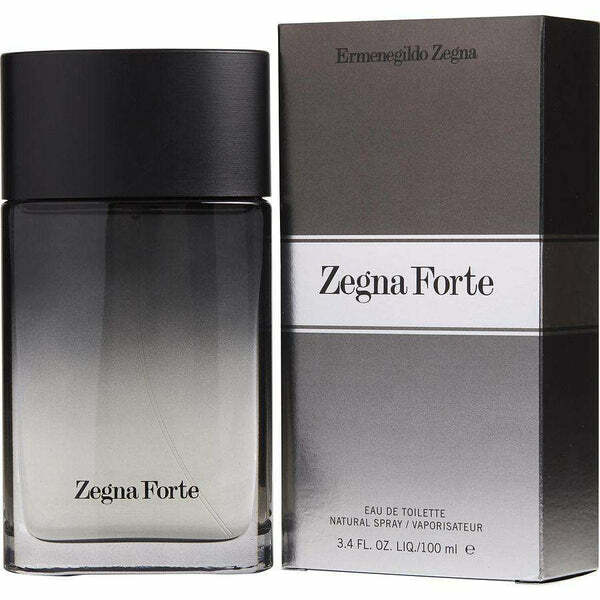 Some best sellers are Z Zegna, Zegna Forte, Zegna Intenso Zino Davidoff etc. Fragrances make wonderful gifts for holidays, birthday. When you shop here on perfumeonline.ca, you’ll find just the right Ermenegildo perfume for a sister, mother, girlfriend, or spouse. Get the best deals at perfumeonline.ca on your favorite Ermenegildo scents. 100% authentic products.